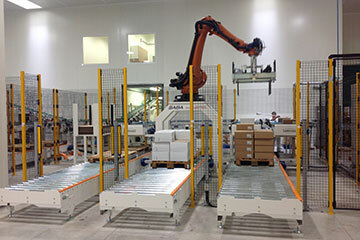 We manufacture transport/handling systems for products and pallets for manufacturers, warehouses and so on. 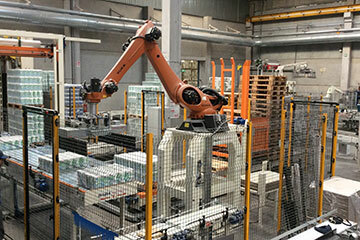 We manufacture automatic palletizing systems of the Cartesian type or featuring anthropomorphic robots. 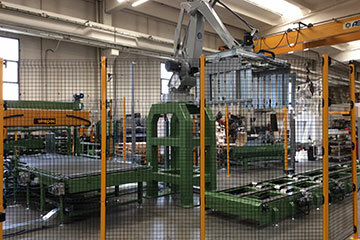 We manufacture complete systems for packaging palletized loads, which will be built to fulfil the necessary requirements. 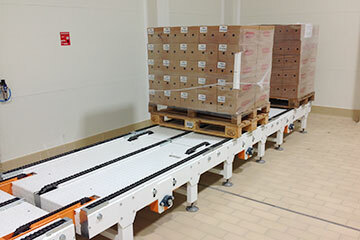 We are specialized in woodworking sector and we work for manufacturers of boxes for fruit and vegetables. 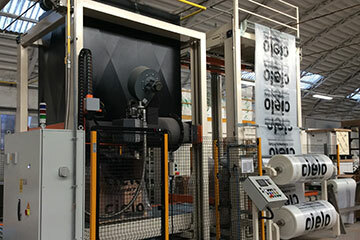 We provide a dedicated line and machinery for the Tissue Sector and its specialized manufacturer. 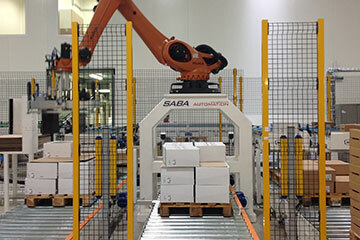 Tthe foodstuffs sector has become one of the main sectors and our end-of-line systems have been designed for this.